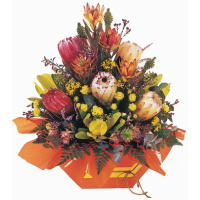 A Hazeltone Florist delivers fresh flowers to Glen Waverley and surrounding areas. Whatever the occasion, we will endeavor to meet your needs and provide you with the perfect bunch of flowers. With our quality florists delivering your order, you can be assured we will do our best to ensure fresh quality flowers are delivered to you on time. 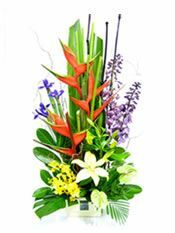 We offer quality fresh flowers in traditional or modern arrangements. 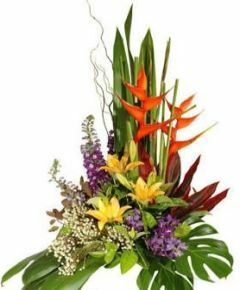 Our trained florists with many years of experience in floral design will provide you with a unique floral creation of stunning beauty and elegance that will capture the heart of your loved one. At Hazeltone Florist we help our customers express themselves through flowers. 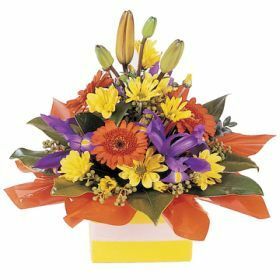 We create stunning arrangements for any occasion, offering expert advice on colour choices, flower varieties, sizes and styles. Our experience and expertise and efficient approach have ensured that we have become an established and trusted name throughout Glen Waverley and surrounding areas with a reputation for prompt, professional service. Much of our valued clientele comes from word of mouth as our many satisfied customers tell others and we happily welcome back first time clients as repeat customers. Flowers and gifts are our passion and you will be able to see this in our work.